Enter Associa's Well-Groomed Dad Sweepstakes! Home » Sweepstakes! 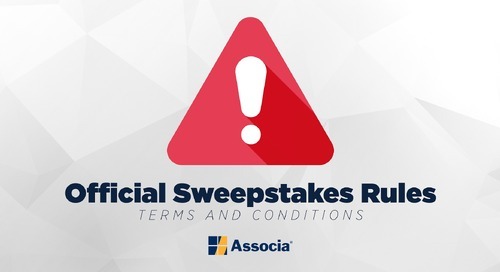 » Enter Associa's Well-Groomed Dad Sweepstakes! Just in time for Father’s Day, Associa is giving our Facebook fans a chance to win the ultimate grooming package for dad. To enter, make sure you’re a Facebook fan and complete the actions below. You can enter daily—the more you enter the more chances you have to win! GoateeSaver by The Perfect Shave: GoateeSaver is an adjustable shaving template designed to help you shape your goatee with precision and ease. 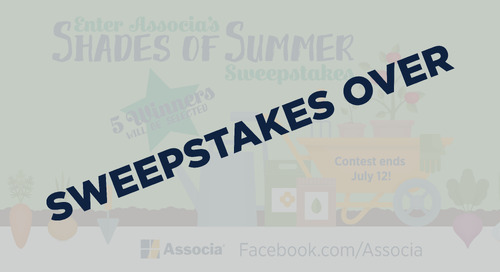 Enter Associa’s Shades of Summer Sweepstakes!